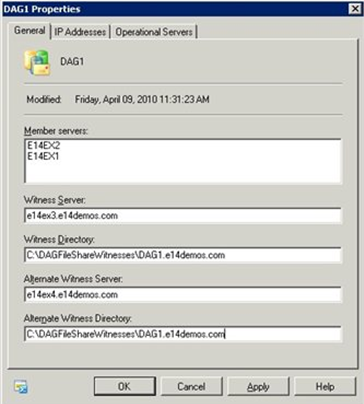 Here is a typical scenario of a DAG backup failure from Symantec. 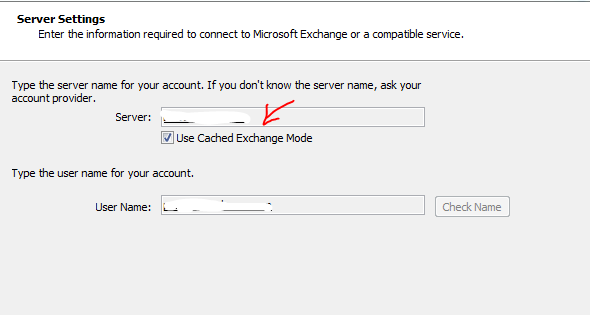 Exchange server 2010 DAG backup failed!!! ohhhhhh.. Try to ping the DAG IP address. 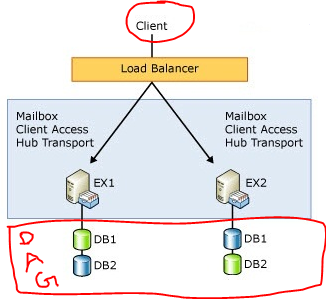 If no response, Logon to Mailbox server, and open Failover cluster manager. 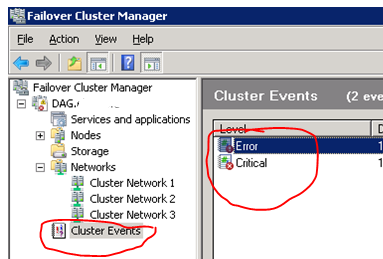 Goto to the Services -> click on Cluster Services and then click Restart. This will happen when the mailbox server faces “Dirty Shutdown” or Network connection lost. A new search preview helps with early case assessment by providing you an estimate on the number of items in the result set-with keyword statistics-before e-mail located in the search are copied to the designated discovery mailbox. And, a new search result de-duplication option, when checked, only copies one instance of a message to the discovery mailbox. With the release of Exchange Server 2010 last November, Microsoft introduced integrated archiving capabilities aimed at helping you preserve and discover e-mail data. 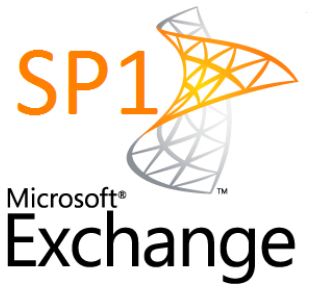 In SP1, this has enhanced its archiving functionality based on the great feedback you’they got since the launch. 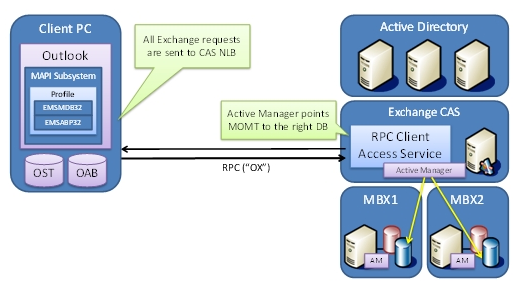 This includes adding the flexibility to provision a user’s Personal Archive to a different mailbox database from their primary mailbox. This means your organization can now more easily implement separate storage strategies (or tiered storage) for less frequently accessed e-mail. And, we didn’t just stop there! We’ve also added new server side capabilities so you can import historical e-mail data from .PST files, directly into Exchange, as well as IT pro controls to enable delegate access to a user’s Personal Archive. 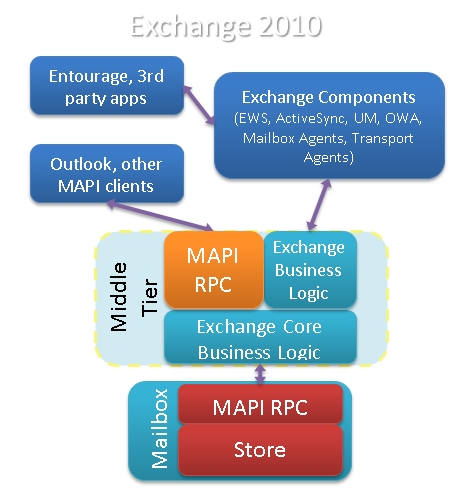 Learn more about our approach to archiving by reading the Archiving with Exchange 2010 whitepaper. 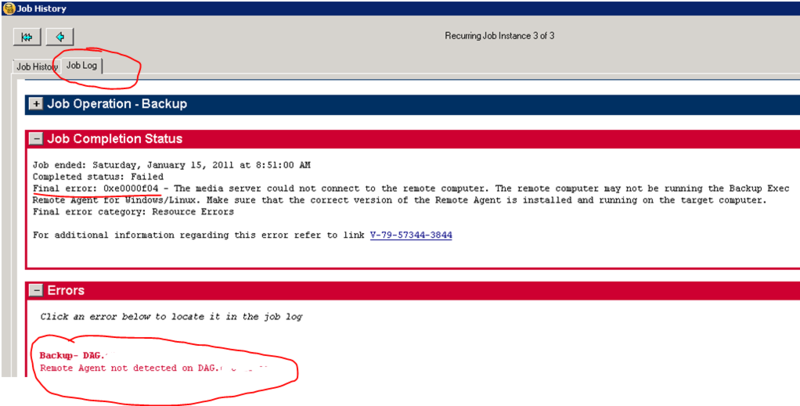 This error occurs because the federated built-in e-mail account that links to the computer account no longer exists. 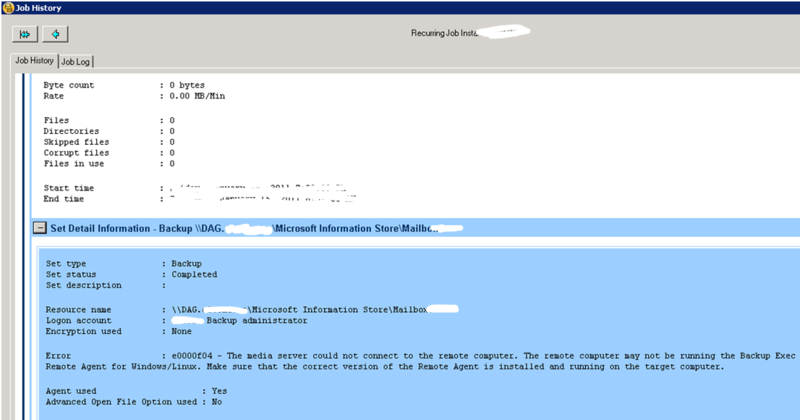 Or, the federated built-in e-mail account in the Active Directory directory service is corrupted. Locate and then right-click the CN=FederatedEmail.4c1f4d8b-8179-4148-93bf-00a95fa1e042 container. Then, click Delete.